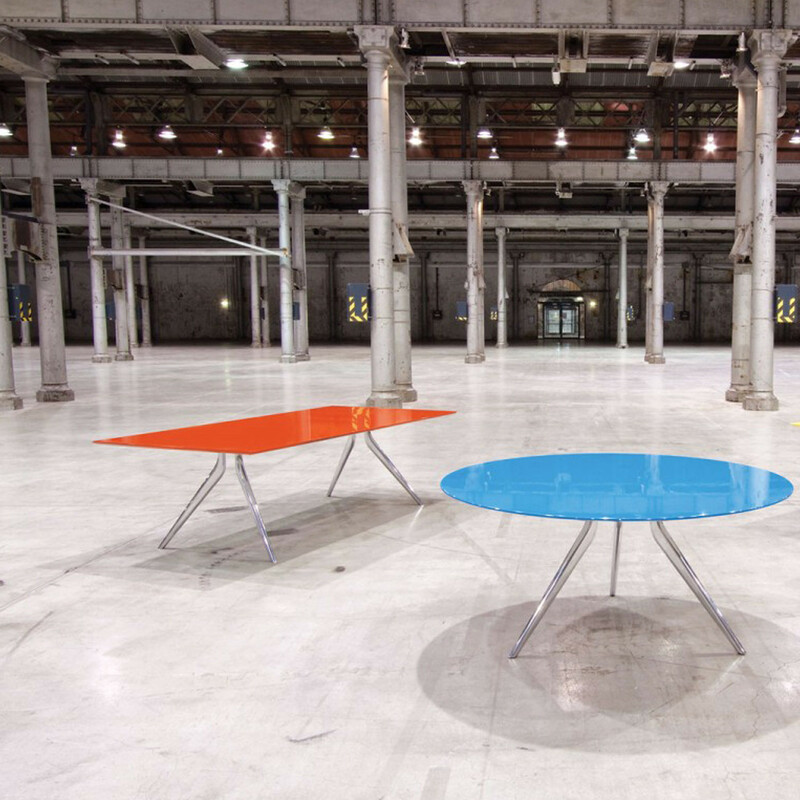 Everything Old Is New Again (EONA) is a modular table system manufactured from recycled materials. 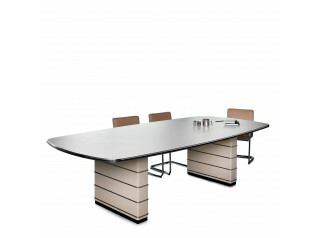 Its outstanding environmental credentials, combined with its sleek and timeless design, make EONA Tables ideal for conference and boardroom settings. 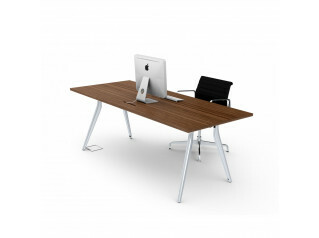 EONA Tables uses 100% post consumer recycled aluminium for legs and leg support inserts, post consumer recycled steel for outer leg supports, rails and adjustable glides (steel material is generally produced with a minimum of 10% post consumer content, however suppliers state that for EONA this figure is closer to 40%), and recyclable polypropylene. 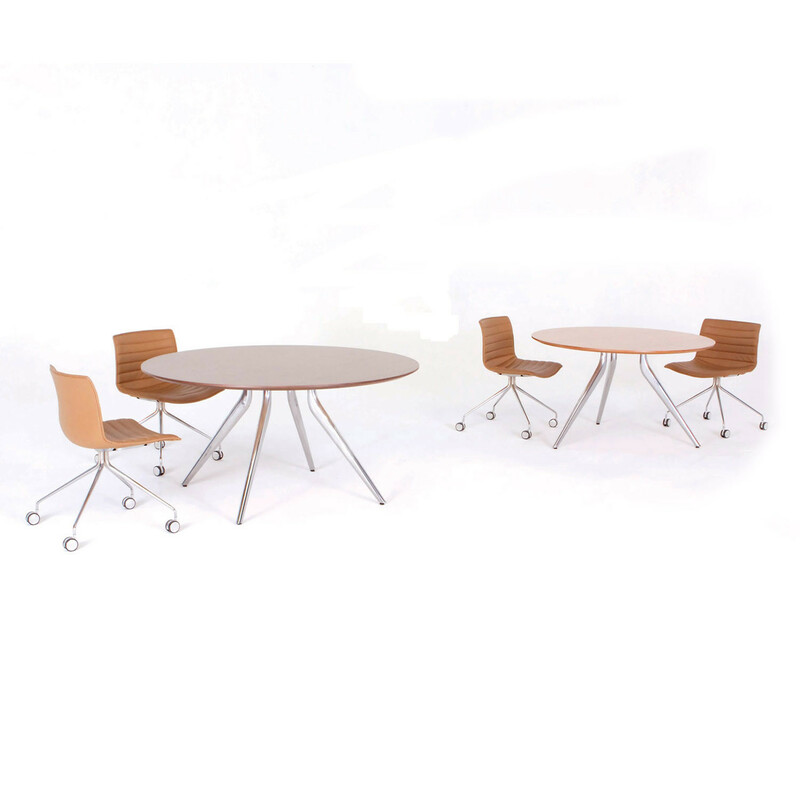 EONA Tables promote flexibility and diversity with legs that can be positioned at narrow or wide stances for small or large tables. 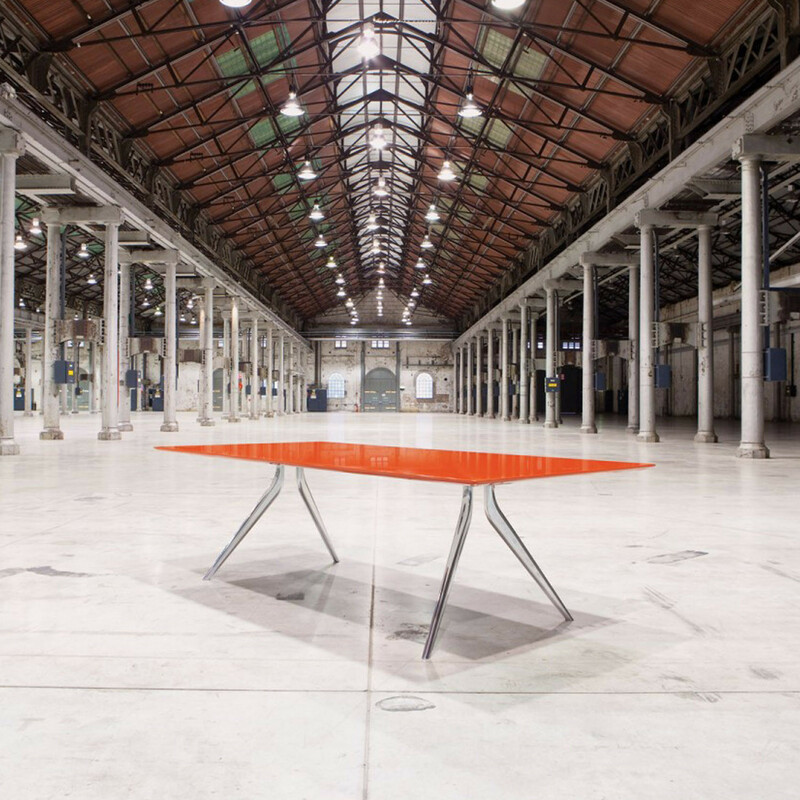 Adjustments can be made both during and after installation, allowing the table frame to be reused for different future applications. 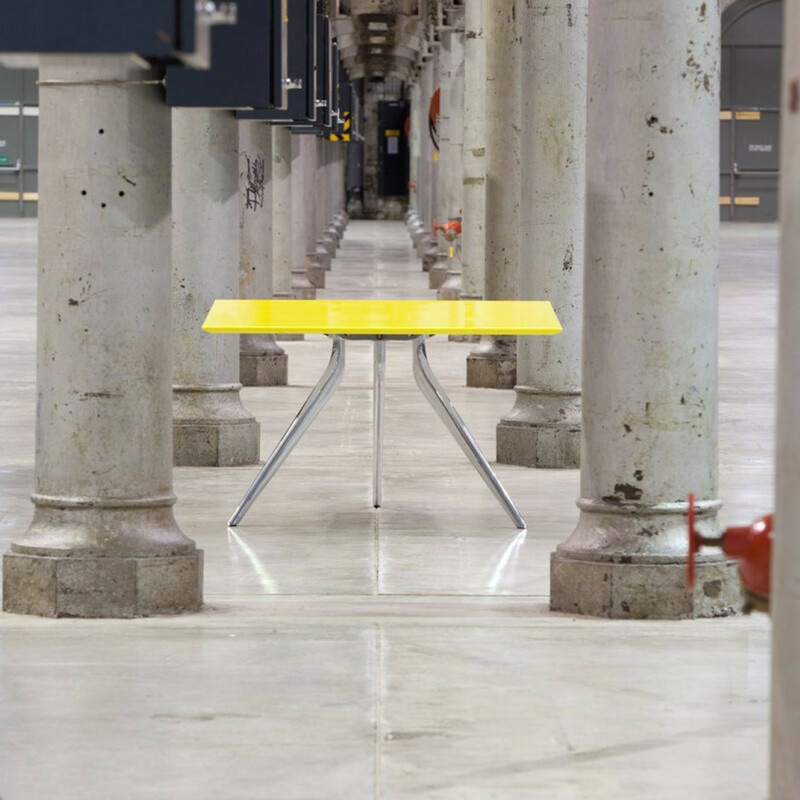 EONA Tables have been designed for 100% disassembly ready for recycling. 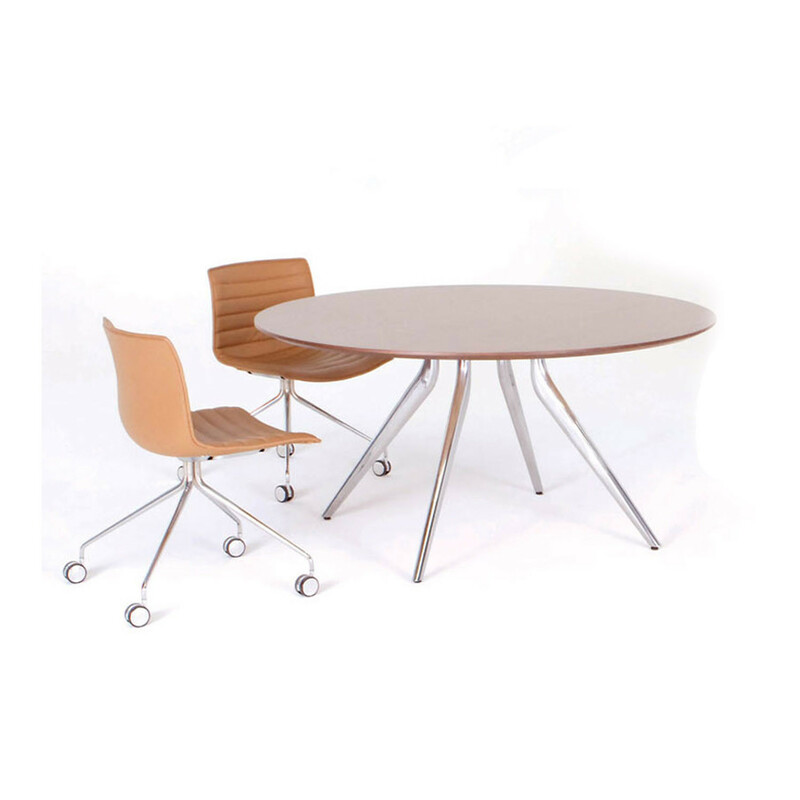 During the design process, Life Cycle Assessment were commissioned to ensure the product design met high environmental expectations. 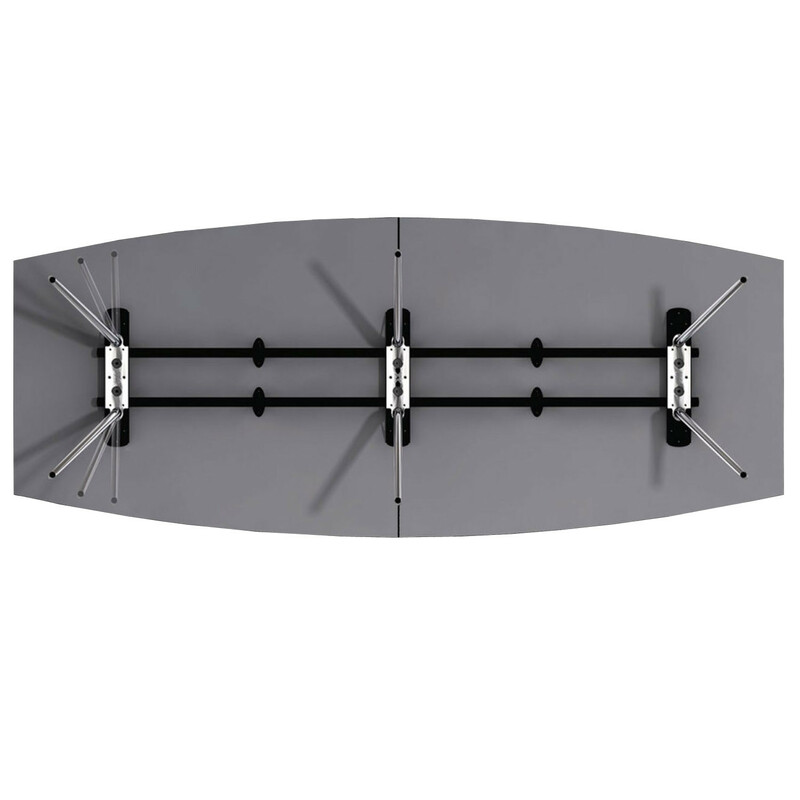 This information was used to determine the amount of greenhouse gasses emitted from the manufacture of the table frame from cradle to cradle. 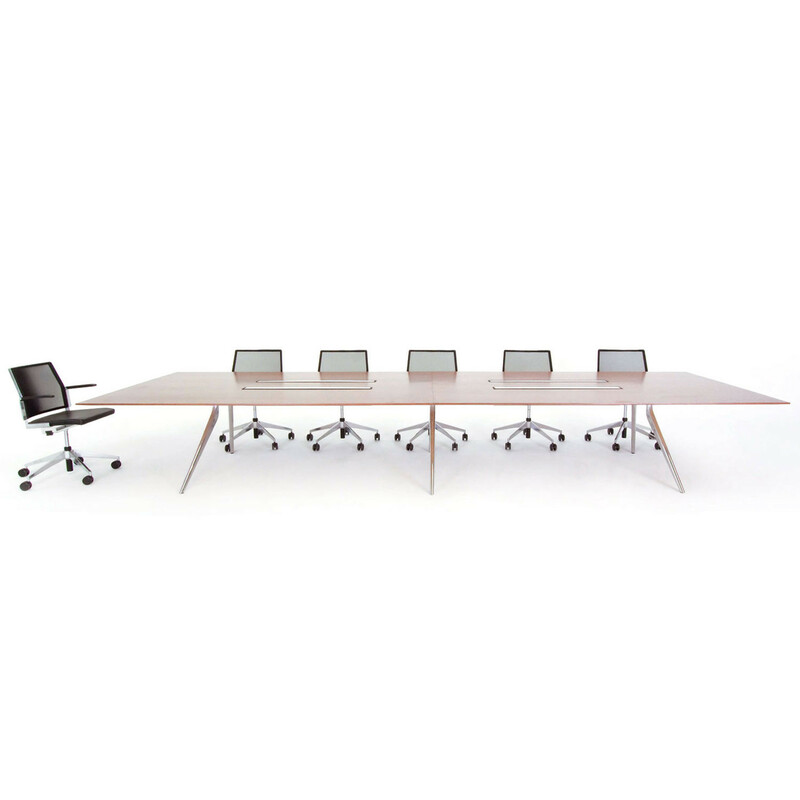 In alignment with sustainability practices, the manufacturer offsets the carbon dioxide through a certified carbon-offsetting program. 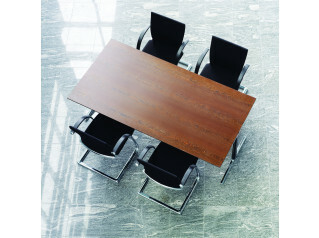 A unique Black Label finish provides a lustrous effect on Eona Tables that suits both high end executive and boardroom settings. 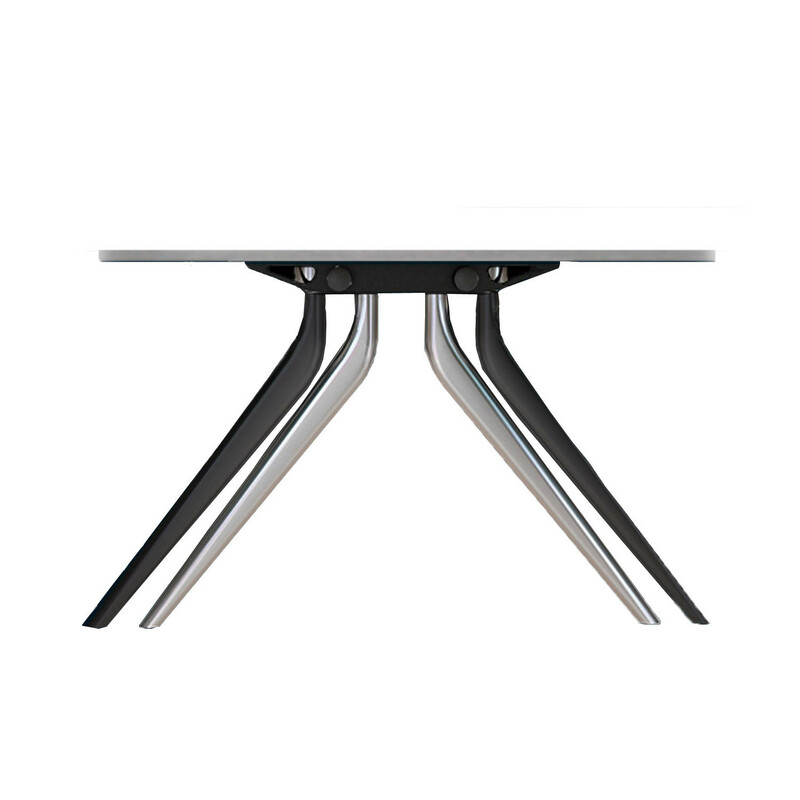 You are requesting a price for the "Eona Tables"
To create a new project and add "Eona Tables" to it please click the button below. 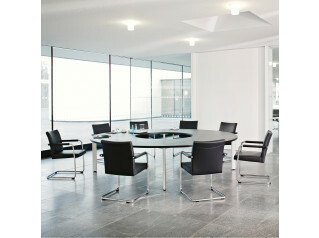 To add "Eona Tables" to an existing project please select below.